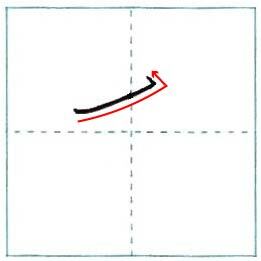 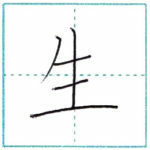 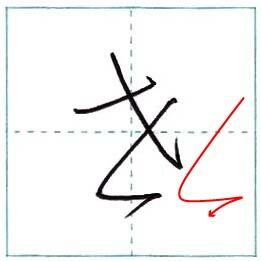 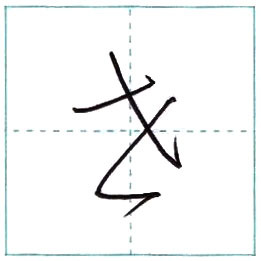 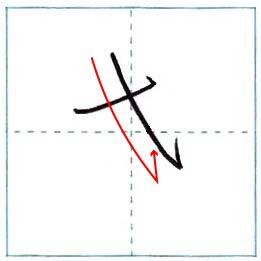 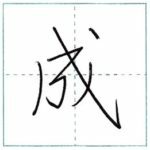 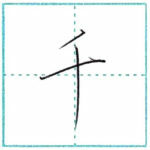 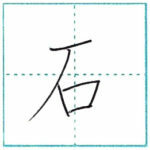 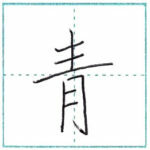 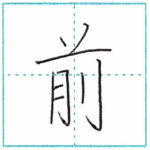 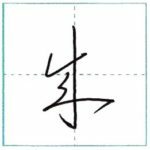 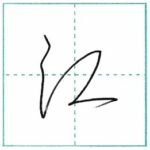 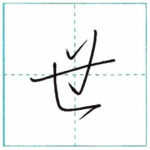 In the previous and this article, I’m introducing 2 types of 世(se) in cursive script. 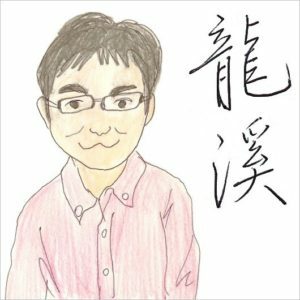 This time is the Part.2. 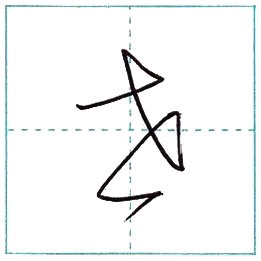 You can also write this letter with one stroke, as follows.